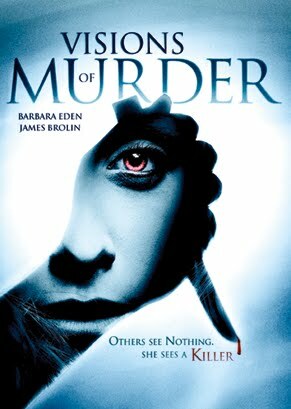 Echo Bridge Entertainment will also release Visions of Murder on DVD July 6th. The film stars Barbara Eden and James Brolin who track down a killer who has "devastating secrets" using clairvoyance. However, events are not as they seem. Echo Bridge Entertainment is known for releasing lower budget terror on the world with reasonable prices. Have a look at one of their latest. "When San Francisco therapist Jesse Newman (Barbara Eden) experiences disturbingly lifelike hallucinations of a patient's murder, her friends, and former lover, Hal (James Brolin), think she's lost her mind. 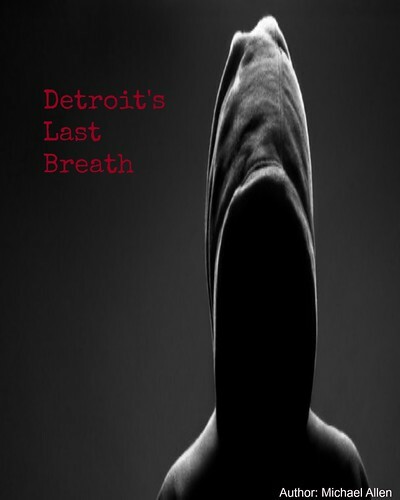 But after Jesse leads police to the patient's body, they're convinced she's a killer! In a desperate race to prove her innocence, Jesse unlocks a devastating secret from her past that raises the stakes beyond anything she could have imagined" (Echo). Release Date: July 6th, 2010 (DVD). Writers: Julie Moskowitz, and Gary Stephens. Cast: Barbara Eden, James Brolin, Joan Pringle, Scott Bryce, Erika Flores, Anita Finlay, Jack Shearer, Ray Reinhardt, and Terry O'Quinn.